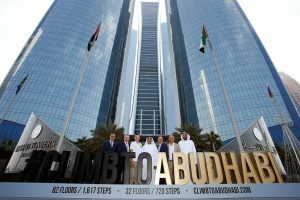 The Climb to Abu Dhabi will see the world’s best professionals and amateurs climb up 82 floors / 1,617 steps in a time trial format competing for a prize pool of USD 25,000. The inaugural event to be held on Friday, January 27, 2017 will also see another first in the vertical world with family, school and community categories competing in a 32-floor / 720-step challenge in the adjacent Tower 3. 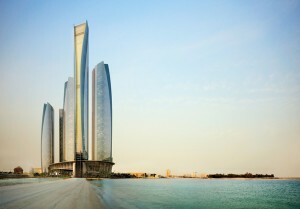 Abu Dhabi, UAE; May 27, 2012: Etihad Towers, Abu Dhabi, the luxury development by Sheikh Suroor Projects Department (SSPD) in the heart of the city, hosted the first-ever get-together of residents within the community. Around 300 residents, including over 50 children, took part in the fun-filled event that further marked the evolution of Etihad Towers as the definitive lifestyle destination in the capital city. Residents in the ‘Living at Etihad Towers, Abu Dhabi’ towers took part in the colourful event featuring several activities aimed at entertaining children including a Sumo wrestling ring, clowns, face painters and balloon artists, among others. Food was provided by Jumeirah at Etihad Towers, the five star hotel set in the heart of the development. Etihad Towers, Abu Dhabi features a choice of world-class residences, prestigious offices, luxury retail, and the 5 star hotel, Jumeirah at Etihad Towers. British Council, in collaboration with the UAE’s National Olympic Committee and the National Paralympic Committee, and in partnership with British Embassy, UK Trade and Investment, Emirates Foundation and BBC Arabia, launched its photography exhibition ‘Olympians’ celebrating the success of Emirati athletes. The portraits, which were photographed by well-established UK artist Gabriella Sancisi, were displayed for the first time at an event held at Jumeirah at Etihad Towers hotel in Abu Dhabi. The launch was officially opened by Sheikh Suroor bin Mohammad Al Nahyan and Prince Andrew, Duke of York, showcasing portraits of some of the UAE’s rising stars in shooting, equestrianism, swimming, athletics, and table tennis. “The exhibition is a tremendous demonstration of the sporting, artistic and cultural links between the United Arab Emirates and the United Kingdom. The UK is buzzing with excitement as it prepares to host the Olympic and Paralympic Games next summer and this event is a wonderful prelude to that,” said the UK’s Ambassador to the UAE, Dominic Jermey. 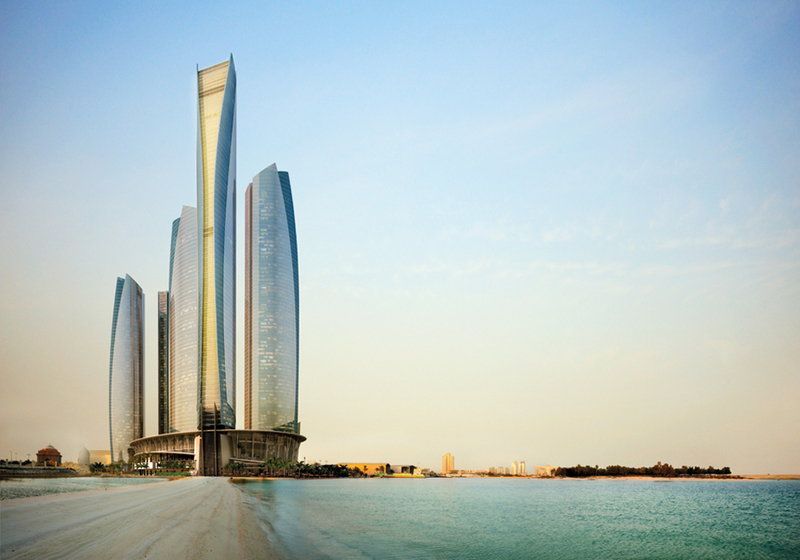 Etihad Towers, Abu Dhabi, the inspiring luxury development by Sheikh Suroor Projects Department (SSPD), has commenced the leasing of its residential and office elements, which are now ready for handover. 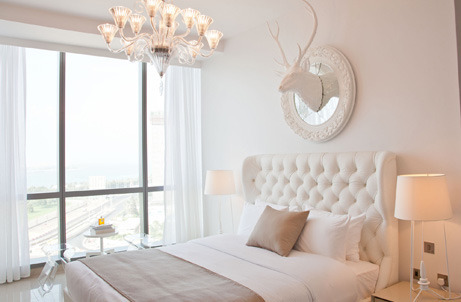 Potential tenants of Etihad Towers, Abu Dhabi – set in the exclusive beachside Al Ras Al Akhdar district and near the world-renowned Corniche – have the unique opportunity to become part of a fully integrated lifestyle development, unlike having to lease space at stand-alone apartment blocks in crowded neighbourhoods. Comprising over half a million square meters, the five towers, ranging from 54 to 75 floors, rise over 300 meters high offering panoramic views of the city and Arabian Gulf. Offering a strong locational advantage, Etihad Towers is in close proximity to the business and official nerve centers of Abu Dhabi including Abu Dhabi National Exhibition Centre (ADNEC), UAE Central Bank, Ministry of Foreign Affairs, ADNOC headquarters and Emirates Palace. The towers also offer quick and easy access to the international airport and the local transport network. 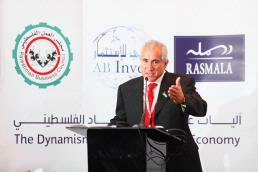 Rasmala Investment Bank Ltd. (“Rasmala”) along with the Palestinian Business Council and Al Arabi investment Group Co. (AB Invest – Palestine) organised a high profile event and seminar on the ‘The Dynamism of the Palestinian Economy’. The event, held at the Jumeirah Etihad Towers in Abu Dhabi, was organised to highlight the dynamic nature of the Palestinian economy. The event was attended by high ranking officials and notable figures from the local business community, and the dialogue was elevated with a key note address from H.E. Dr. Jihad Al Wazir, Governor of the Palestine Monetary Authority. Award-winning Rasmala, with one of the largest asset management teams in the region and a proven track record in investment banking, is keen on bringing the ample opportunities available in Palestine to international light. 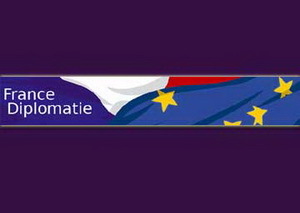 This comes in the form of the recently launched Rasmala Palestine Equity Fund, which is the first Special Investment Fund – regulated by the Commission de Surveillance du Secteur Financier (CSSF) in Luxemburg – dedicated to investing in stocks listed on the PEX. “Rasmala continues to seek out unique and compelling investment opportunities in the MENA region for our clients. We will dedicate the same level of resources and commitment to the Rasmala Palestine Equity Fund as we have to our other award-winning Funds: The Arabian Markets Growth Equity Fund and the Rasmala GCC Fixed Income Fund. Through this investment fund, we will be able to support Palestinian companies’ funding requirements as these companies grow and mature along with the Palestine economy.” said Mr. Eric Swats, Head of Asset Management, explaining the reasoning and strategy behind the interest in investing in the Palestinian market. 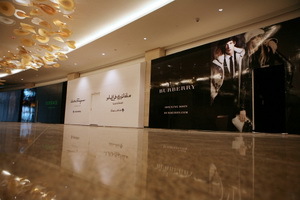 A host of luxury brands, including Cartier, Hermès and Burberry are all set to open under one roof in in Abu Dhabi. About 40 high-end brands, among them Versace, Bulgari, Rolex, Piaget and Van Cleef & Arpels, have signed up to the Etihad Towers complex on the Corniche. 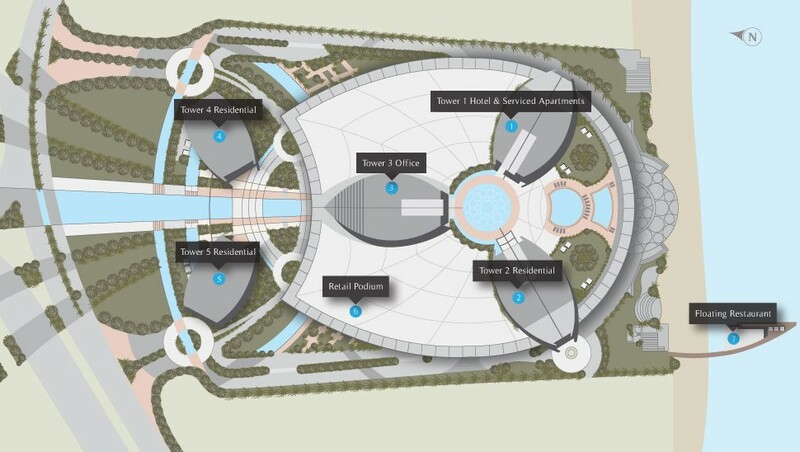 The Etihad Towers project, which has nearly 7,000 square metres of retail space on two floors, is 100 per cent leased except for a small, upmarket supermarket, which is in the process of negotiations. The shopping district will be open at the beginning of the second quarter of next year, and along with the 40 retail brands, there will also be a coffee shop in the complex. He said the project was still receiving requests for retail space and that it was heavily oversubscribed.